Do you like hunting pheasant and asian food? 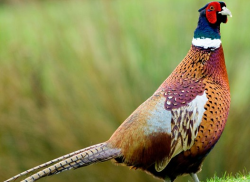 If you like hunting and eating pheasant, you have probably tried a few different recipes for this tasty bird. 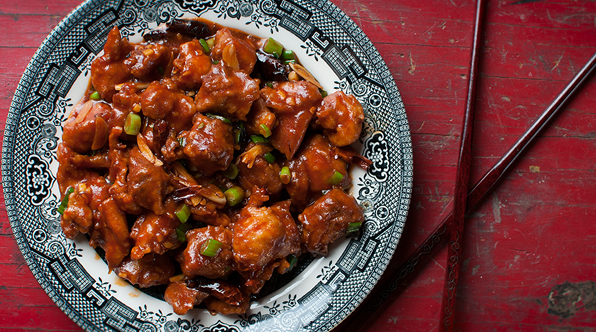 If you haven’t tried making it an asian dish, we highly recommend it! 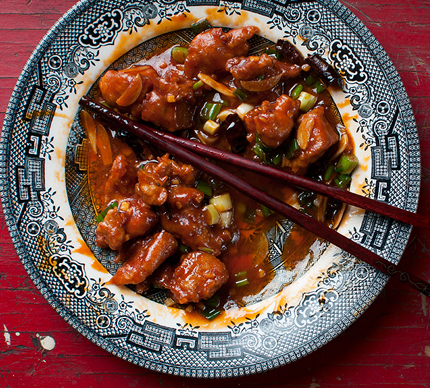 Read the recipe below by Hank Shaw for a simple way to prepare “General Tso’s Pheasant”. Pour the peanut oil into a wok or large, heavy pot and heat it to about 350°F. If you don’t have a thermometer, you can test by putting a little flour or the end of a wooden chopstick into the oil: If it sizzles immediately, the oil is hot enough. Get a chopstick or something similar ready — you will need this to quickly separate the pieces of pheasant when they hit the hot oil. Lay out a baking sheet with a paper towel on it for the finished pheasant pieces.